Can I save items in my cart even if I log out? Question: A customer had several items added in his cart, but he has not decided on the final orders yet. Is it possible to save the items, log out, and just come back to his cart later on to retrieve them? Answer: Yes! 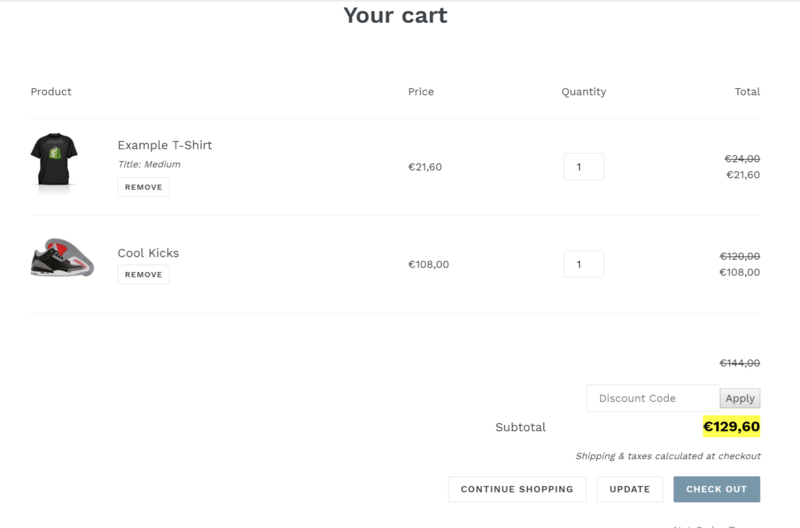 When you add items to your cart, they will be automatically saved. So even if you log out, the items remain in your cart until the next time that you log back in and resume shopping or you decide to check out.